Honda was the fourth strongest-selling brand in the United States in 2017, behind Ford, Toyota and Chevrolet. 2017 was a record-breaking year for the Japanese brand, with more US customers choosing Honda vehicles than ever before for the fourth consecutive year. Henio Arcangeli, Jr., Senior Vice President of the Automobile Division and General Manager of Honda Sales, cited the brand’s commitment to furthering the technology underpinning its products as a major factor in the brand’s success. ”2017 was a terrific year for the Honda brand, with the continued fortification of our light truck and passenger car lineups, and a new generation of electrified vehicles combining to reach a record number of new customers for a fourth consecutive year,” Henio said on the announcement of American Honda’s sales figures for the year. ”Eight all-new or refreshed product launches is an impressive achievement for any car company, but it put us in a strong, competitive position to maintain our unique commitment to retail sales to individual buyers. Some of those eight all-new model launches appear amidst the top-five best selling Honda vehicles of 2017. Read on to find out what they were. It may have been overtaken by the Toyota RAV4 and Nissan Rogue last year, but the CR-V still ended 2017 with a 5.8% increase over its 2016 total sales, making 2017 its best year on record. It’s also Honda’s best-selling model at the moment, and given the profitability of SUV products, that’s something American Honda will be keen to foster going forward. 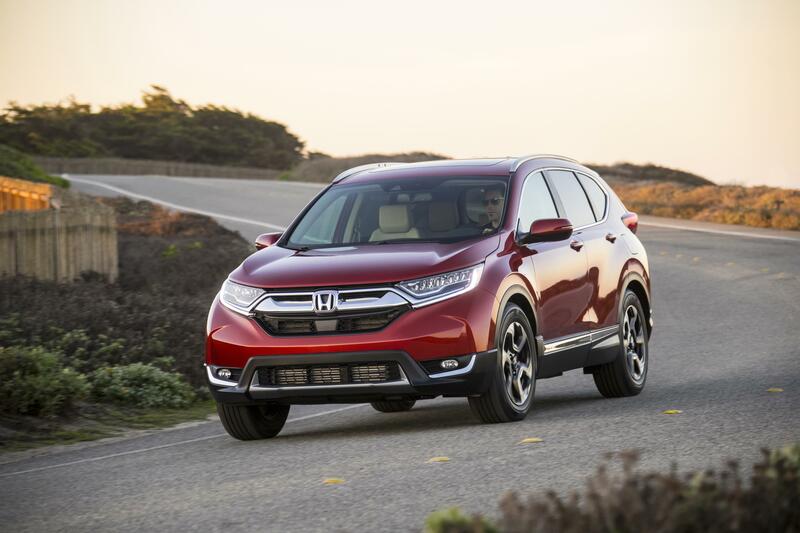 The Honda Civic did well to remain as close as it did to the CR-V SUV. 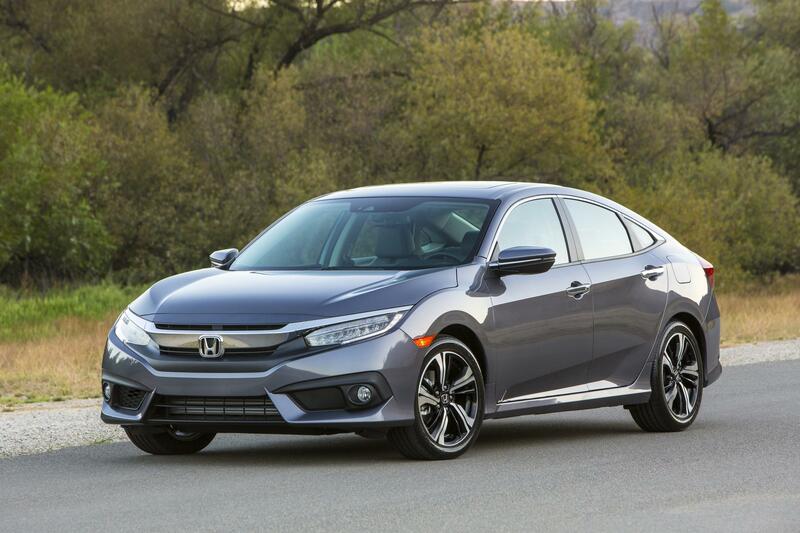 In a marketplace where the trend has been for buyers to flock from traditional passenger cars to SUVs, the Civic grew its sales 2.8% on 2016’s year-end figure. The Civic also posted a high-water mark for sales in 2017, having kept monthly sales above the 30,000 units mark for ten months in a row since March 2017. 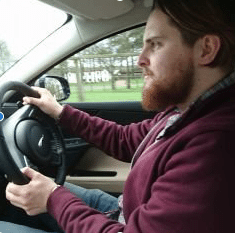 That was enough to keep the Toyota Corolla at bay by a considerable margin for the year – Toyota’s compact car fell 13% on 2016’s figures, leaving it a distant second as the Civic rose to the top of the compact car standings. Out of context, the 6.5% drop in total sales for the Honda Accord on 2016’s figures may look like a bad thing. But taking into account the fall in sales across the US auto market as a whole and the fact that the midsize car segment in which the Accord sits fell by over 16% on where it finished 2016, and a 6.5% drop doesn’t look quite so bad anymore. 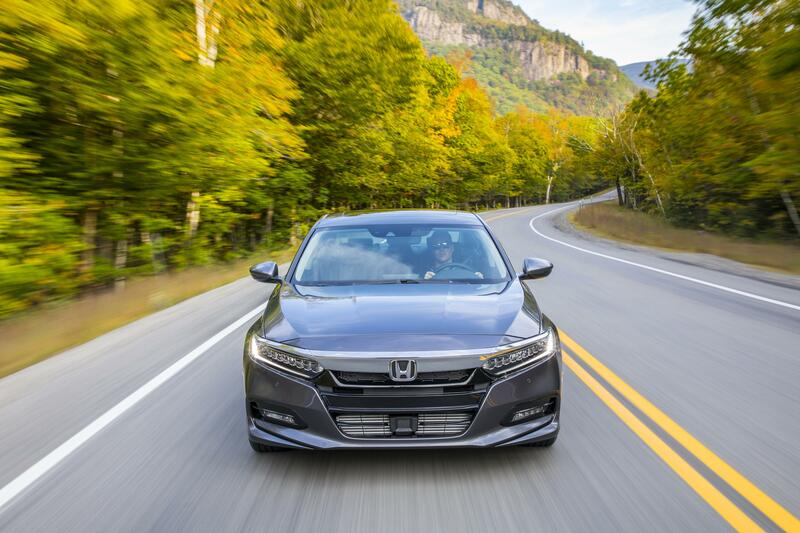 Factor in as well the fact the Accord underwent a model changeover in the third quarter of last year, and suddenly its 322,655 total sales for 2017 begin to look like something of an achievement. A full market launch for the Accord commences at the start of 2018, and things are looking bright for Honda’s competitor in the mid size sedan segment. 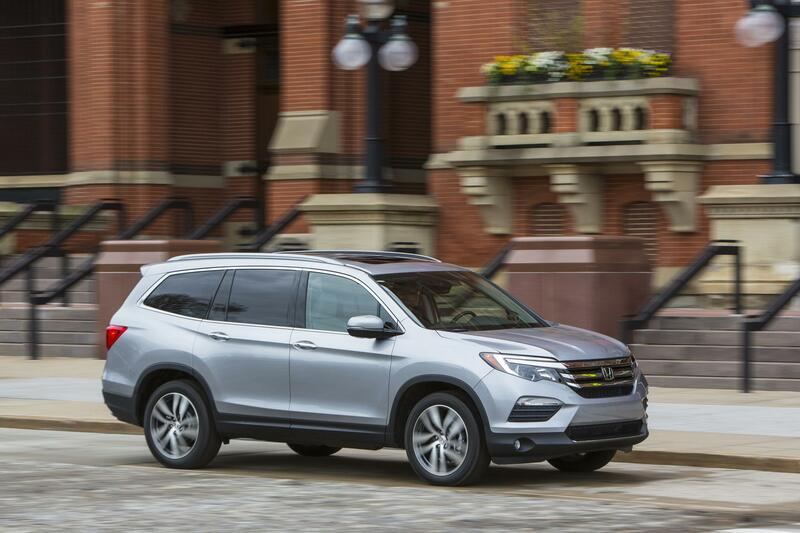 While the Pilot’s growth of 5.4% in 2017 is slightly behind the wider midsize SUV segment’s 6.9% overall growth, it still manages to be one of Honda’s most popular models. 2018 may well bring greater tidings for its sales, too. In October last year, Honda dedicated a production line in its Alabama plant to producing Pilots. That met an uptick in demand and saw its sales figures increase greatly in the final two months of the year. The Honda Pilot closed out 2017 with 54% year-on-year growth in December, outselling the Subaru Outback for that month and coming within 3000 units of the Toyota Highlander. If demand continues at this level, expect the Honda Pilot to be a serious competitor among three-row SUVs throughout 2018. 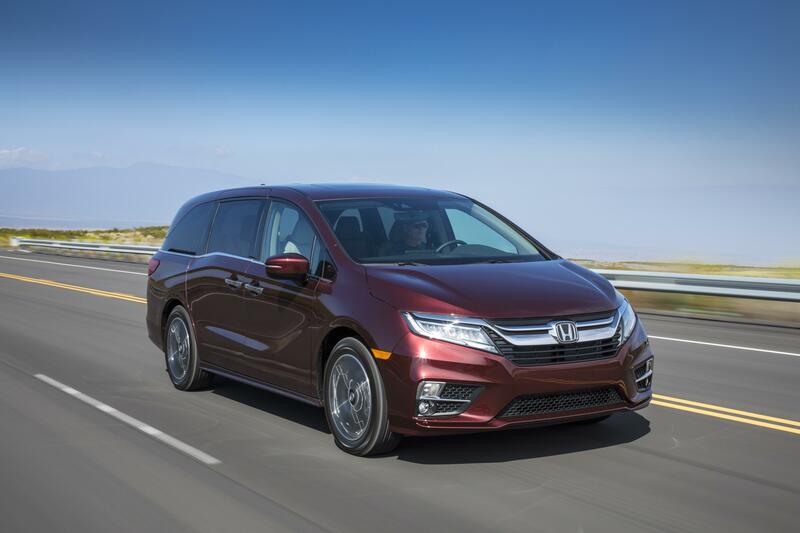 Honda Odyssey’s sales slowdown outpaced the minivan segment. Sales of minivans in the USA fell by 12.4% in 2017 over 2016’s totals, while the Odyssey’s total for the year was a 17% decline on its 2016 sales performance. If sales slip any further in 2018, Odyssey US sales volume could drop below the 100,000 units mark for the first time this century. Odyssey sales received a shot in the arm after the 2018 model went on sale in late spring, but after August even this momentum petered out, with the Odyssey possibly soon to be another victim of the crossover craze.